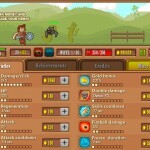 Idle Fantasy Adventure Upgrade Bigdino Click to find more games like this. 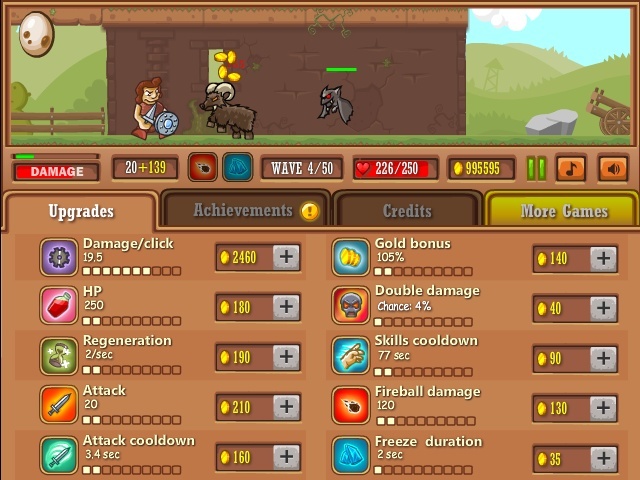 Upgrade your warrior, defeat anything in your way and save the princess! 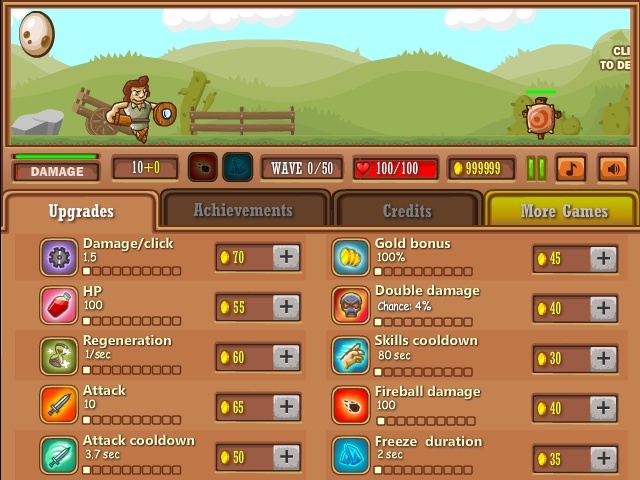 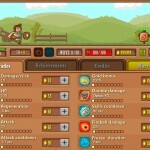 Earn money to upgrade your knight, get achievements and save the princess. 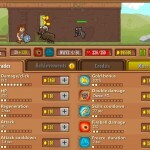 Tip: You can upgrade while the game is pauzed.